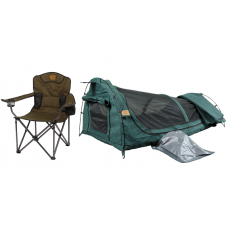 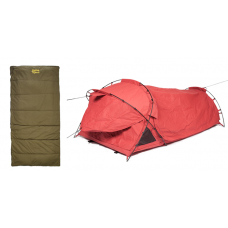 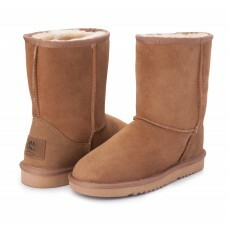 SIMPSON SWAG - EXTRA LARGEFEATURES18oz/520gsm Ripstop Stormguard™ canvas including baseFull..
REDGUM SWAG - DOUBLEFEATURES18oz/520gsm Stormguard Ripstop canvas,including baseFull l.. 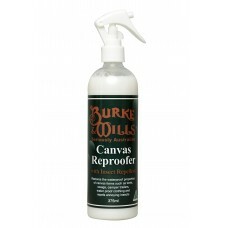 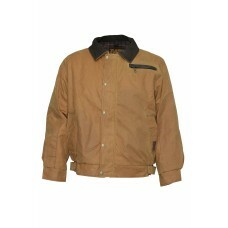 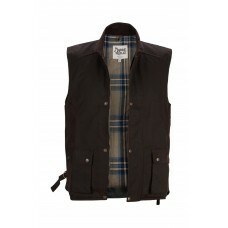 The Burke & Wills Oilskin Re-proofer spray will help your garmentslast for many years to come. 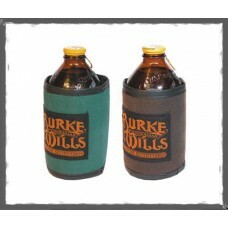 I..
Burke & Wills stubby holders Canvas & Oilskin Forest green & Brown With Burke & Will..